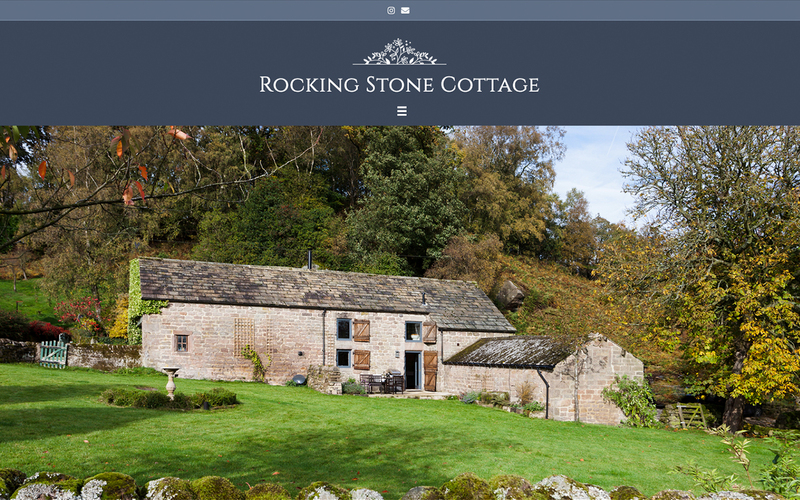 Having established a strong online presence with various holiday accommodation sites for Rocking Stone Cottage, owners Rachael and Gerry contacted Skylight Creative to design and build a website for their new venture. Utilising the elegant colour scheme used throughout the property plus a library of stunning professional photographs we produced a full width layout with an overlay and fixed navigation menus. 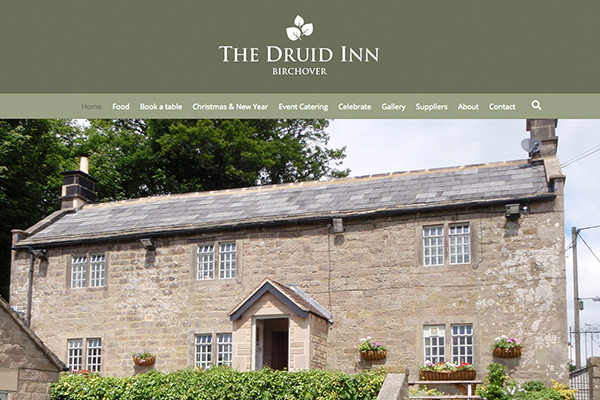 Within days of the website going live bookings increased directly from it, enabling the owners to deal more effectively, and personally, with any enquiries.